JCDecaux’s Airport Audience Measurement (AAM) will strengthen the scientific approach to terminal deployments around the world, enrich data planning tools and customer reports thanks to the new data as well as open the airport universe to new brands. With the aim of providing advertisers and agencies with uniform measurement indicators around the world, this innovative and novel methodology was designed in collaboration with Veltys, a company specialising in complex data analysis, processing and modelling. In addition to the rules and measurement standards inherent in external communication, frequency and flow specificities at airports have been integrated to achieve unprecedented levels of granularity and accuracy in determining results. – The passenger frequency data per terminal and per day. – The concept of single passenger. – The impact of waiting times on the criterion of repetition of a campaign. – Information related to passenger movements in different areas of the airport. 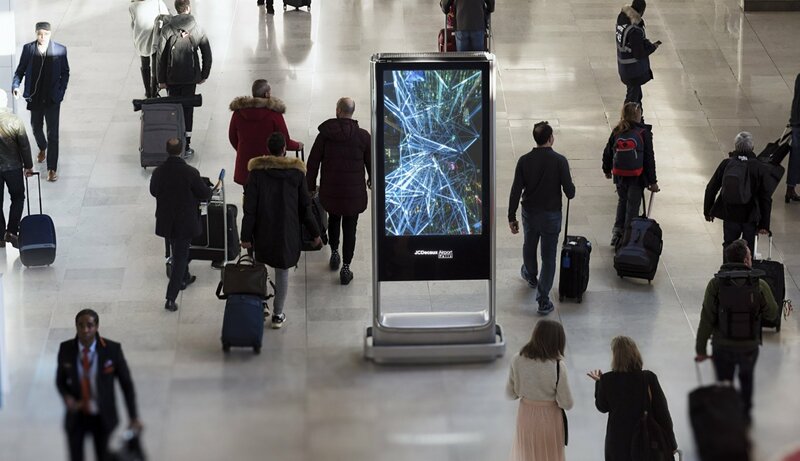 The design and development of AAM took almost 18 months of work in the JCDecaux Data Department in partnership with JCDecaux Airport, JCDecaux OneWorld and Veltys. The AAM relies on a number of external data sources (NPD Travel Retail – formerly CiR, specific studies, airport platform data, etc.) and internal data sources (sensors, IoT, etc.) 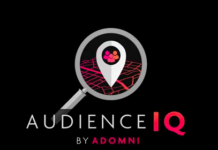 This is built on algorithms that calculate key metrics indispensable to any audience measurement, in particular the number of unique passengers, the coverage, the repetition of the advertising message on the target and the total number of impressions. 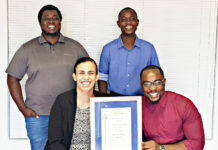 The details of the methodology, sources, algorithms and results were submitted to CESP, an independent inter-agency body responsible for auditing media audience measurements in France, which presented satisfactory conclusions both on the approach chosen and on potential developments. Developed in pilot mode for Paris Aéroport and then to Changi Airport Singapore in April, international audience measurement at airports will be progressively launched at major airport hubs operated by JCDecaux. It will also power the VIOOH programme platform. Within each airport, only networks composed of at least three pieces of furniture will be measured and the first phase of deployment will be for digital networks only. 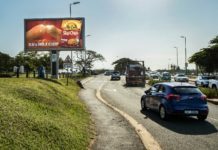 With the launch of this new international standard, JCDecaux Airport, present in 215 airports on five continents, pursues its goal: to develop effective, impactful and qualified outdoor communication solutions worldwide.